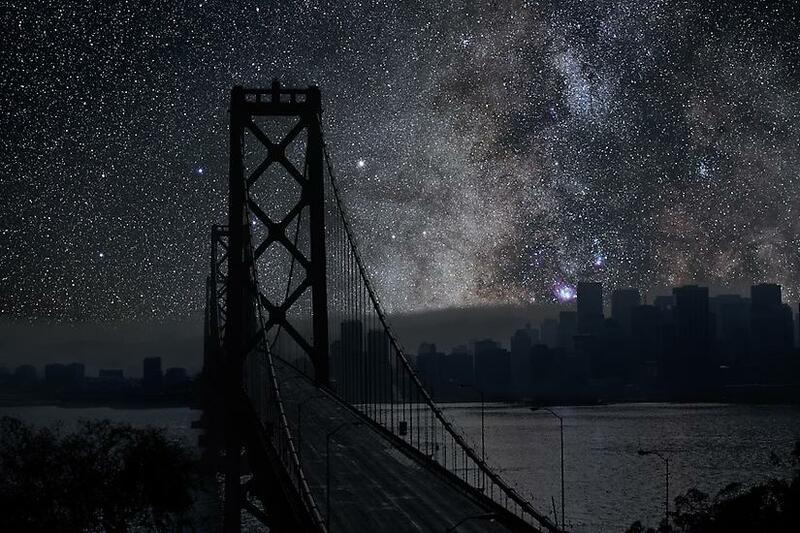 night sky | What about this? 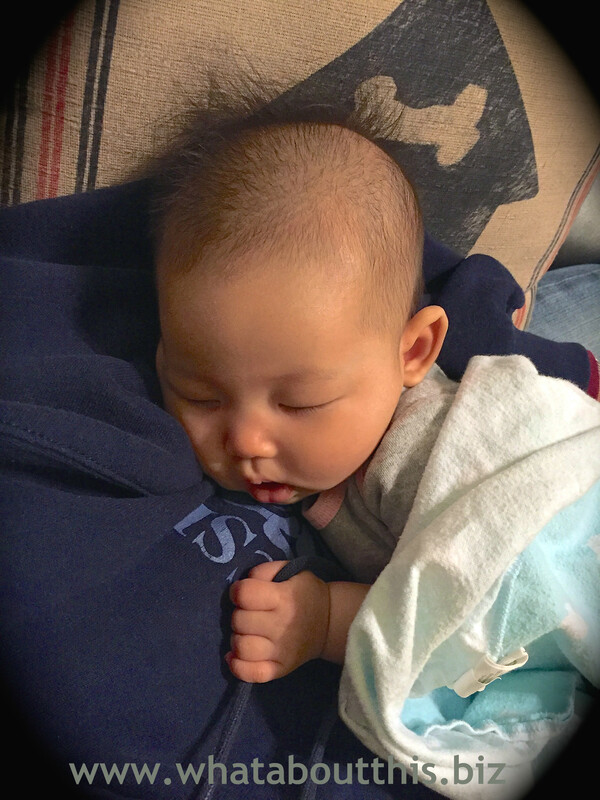 While Charlotte sleeps peacefully in my arms, her tiny hand holds onto the drawstring of my sweatshirt. With this sweet little gesture, she might as well be holding onto my heartstrings. Heartstrings connect all of us together. Throughout the year and particularly during this holiday season, reach out to others and those less fortunate. Connecting heartstrings multiplies everyone’s joy. Certain to touch your heart are these 11 Pieces of Wisdom. With the accompanying back stories, this collection of quotes and sayings shows how people were inspired to alter their paths and change their lives. 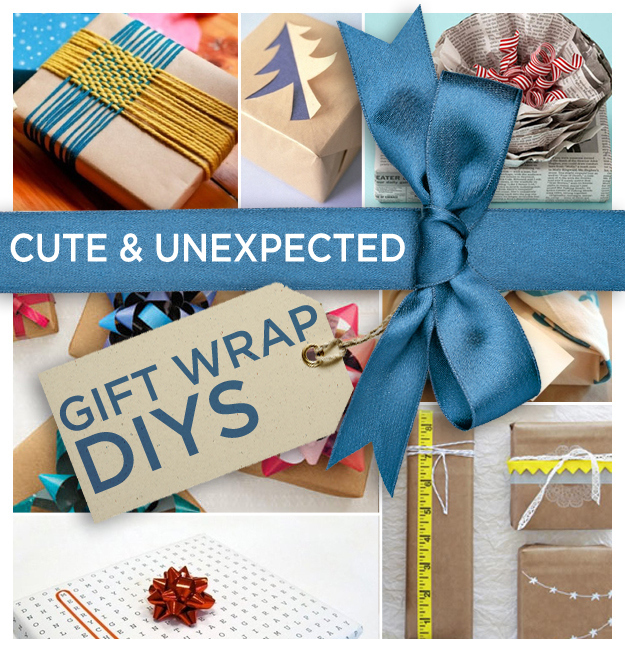 With 24 Cute And Incredibly Useful Gift Wrap DIYs you’re sure to find an idea that touches your creative side. Ideas range from printing your own fabric to making ribbons out of balloons. 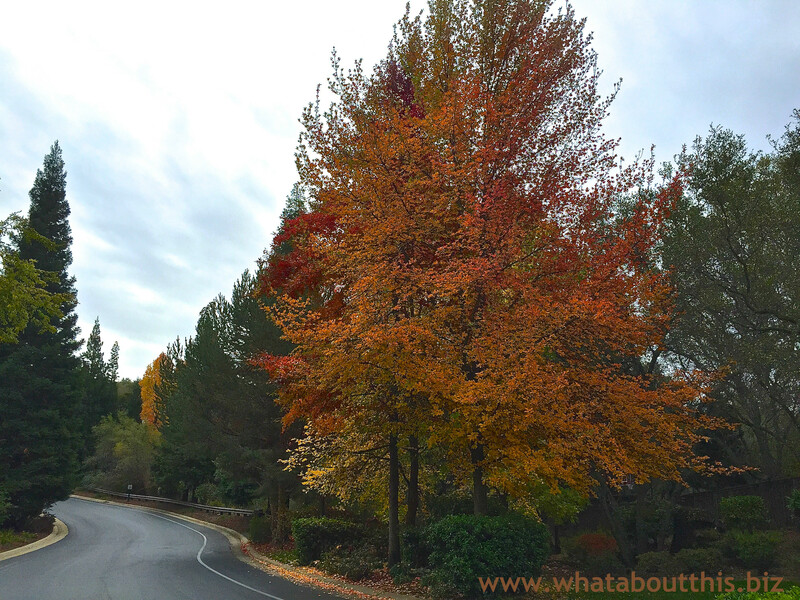 #3 – What If The Lights Went Out? Sometimes when I have a hard time falling asleep, I play computer games. When my eyes are tired, I become sleepy. Here’s a tile game that I just discovered. 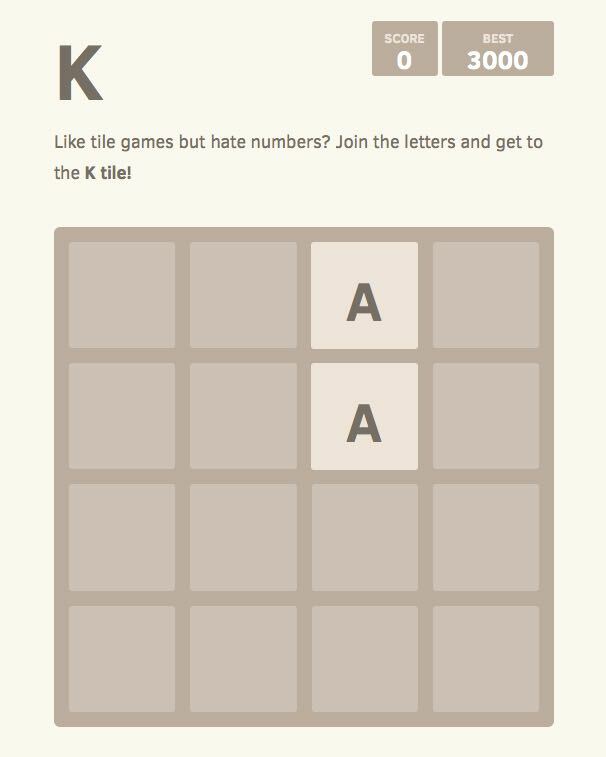 The deceptively easy goal is to move letters around in a grid until you get a letter K. Duplicate letters in proximity to each other can be combined to advance you to the next letter, but beware of the grid slowly filling up. Piece of cake? Not so. It takes a fair amount of strategy.